Reverie | SVER | SVER play Epic Nordic Folk with relentless energy and seductive spark. 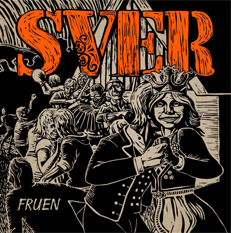 View cart “Fruen” has been added to your cart. This latest album – their fourth release – arrives as they celebrate 10 years together as a quintet. Listen to these musicians as they gel and swing together in a way that’s seldom encountered. 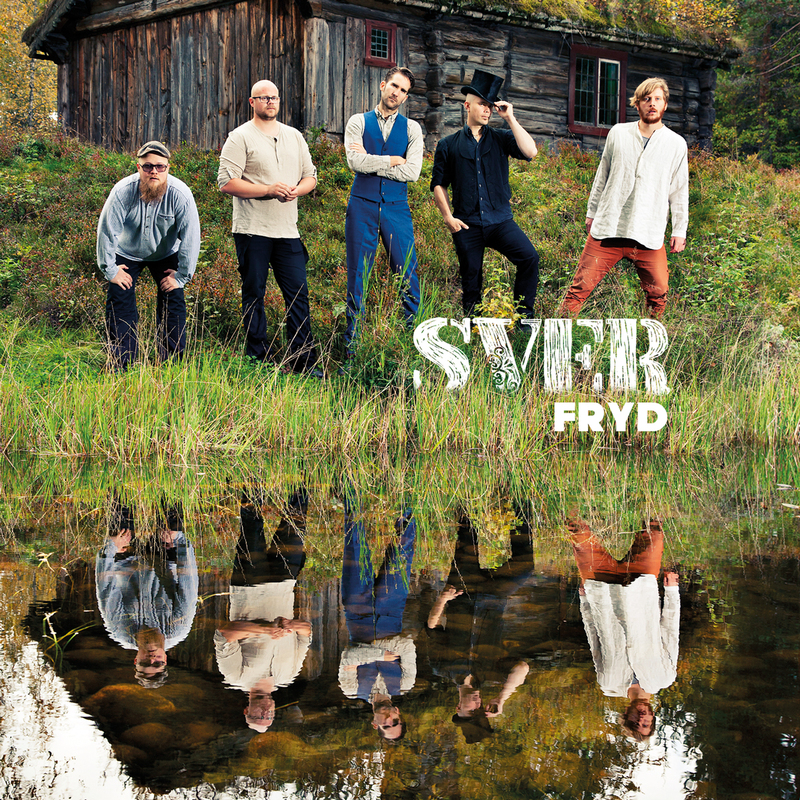 SVER are no new kids on the block and had been steadily winning prominence playing extensively in Europe and the USA, to become regarded as one of the most dynamic bands to emerge from the Nordic folk scene. This latest collection effortlessly captures the spirit of a band that both feels and spreads joy while touring or appearing on the big festival stage. 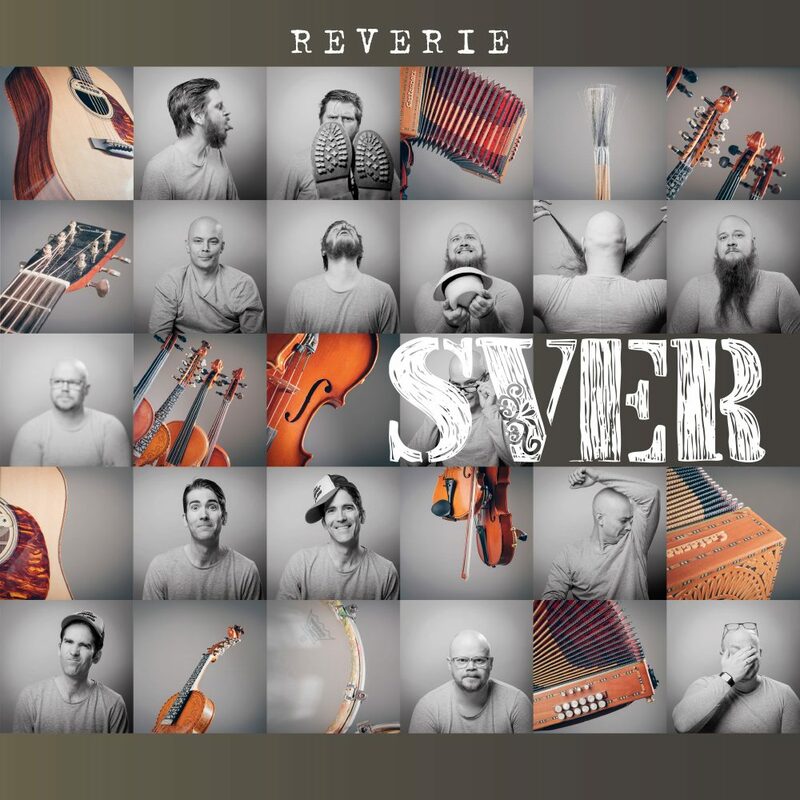 Reverie was recorded in Norway’s Hallibakken Lydstudio, and mixed/ mastered by Mikael Lyander and Erik Ronström at Hedgehog Music, Sweden.